You can count on our expert team for fast, dependable attic and crawl space cleaning, decontamination, rodent proofing, and complete insulation services at affordable prices. Scroll down below to see just a few examples of our latest projects and learn why we're known all over town for top-quality service! Customer Issue: Rats in the house. 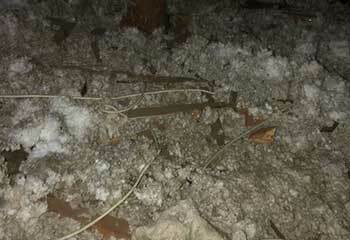 Our Solution: We inspected the attic and found damaged insulation and a burrow leading into a large nest. After trapping and removing the rodents we carried out a comprehensive proofing project, making sure to decontaminate all the surrounding area and sealing all possible entry points. 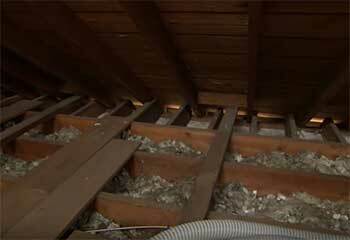 Customer Issue: Mr. Nichols wanted us to check and make sure no rodents were in the attic of his new office. Our Solution: Our technician checked the attic and found no sign of rodents, however there was an unsealed vent which we rodent proofed to Mr. Nichols request. Customer Issue: Needed replacement insulation after a fire. 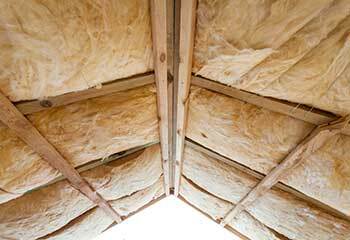 Our Solution: We removed the damaged insulation from the customer's attic and replaced it with new batt insulation. We also made sure to seal up all openings and air gaps, so the attic was perfectly insulated before we left. 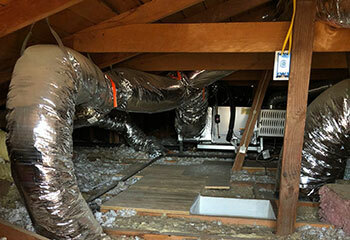 Customer Issue: Our customer needed the air leaks sealed in her attic. Our Solution: We removed some debris left over from the storm, cleaned all areas around the air leaks and then sealed all openings. We also added some additional insulation that was needed. Customer Issue: Customer needed his crawl space cleaned. Our Solution: We cleaned and sanitized the crawl space, blocked all entry points with mesh and set traps. 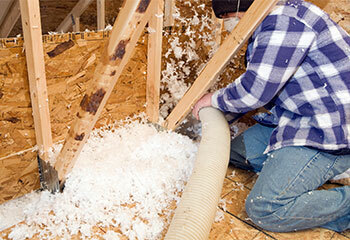 Our team is the company to call when you need any attic or crawl space cleaning.